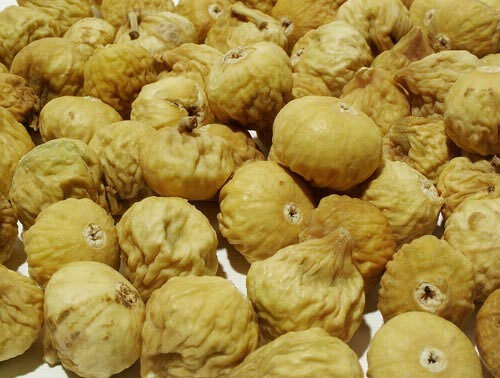 Ghohar nab sara is seller, supplier and exporter of Iranian dried figs in varieties 101AA, 101A, AA, A, B. Sale prices are direct from the farmer. Fig is a Tonic and Sweet fruit. 50 percents is made of sugar. 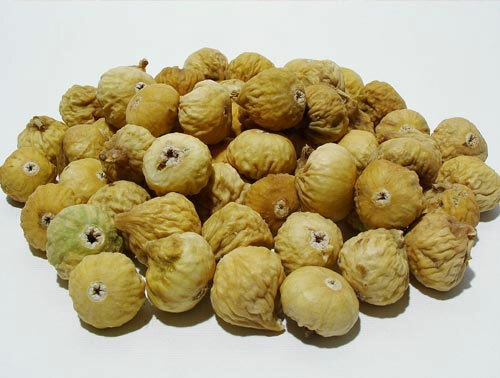 Furthermore, It is a great source of Potassium, Manganese, Calcium, Phosphorus, and Vitamines A, B and C. Fig is a rich source of dietary fiber that has a great impact on constipation relief. 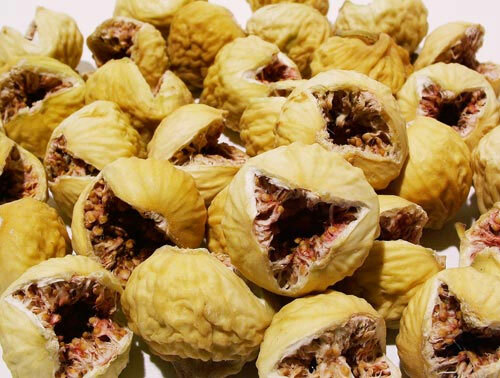 The most famous fig is produced in Estahban from Fars and Kermanshah. grade 101AA: belong to this grade have light yellow and white color. The size of them is about 22 mm. Most percent in this grade (about 90 percent) has open mouth. grade 101A: This grade have yellow and white color. The size of them is about 14 to 22 mm. Some percent of dried fig in this grade has open mouth. 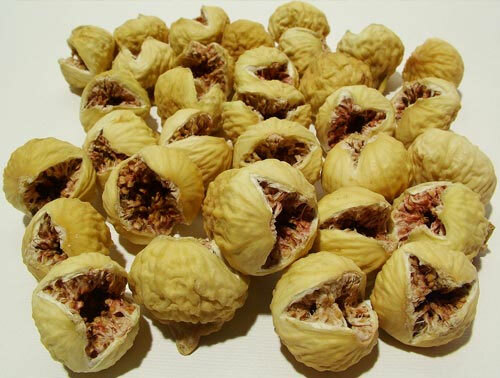 grade AA: This grade have light yellow and white color and the size of them is about 22 mm. Most percent in this grade (about 45 percent) has open mouth. grade A: This grade have yellow and white color and some of them has brown color. Most percent in this grade has closed mouth and some has open mouth. 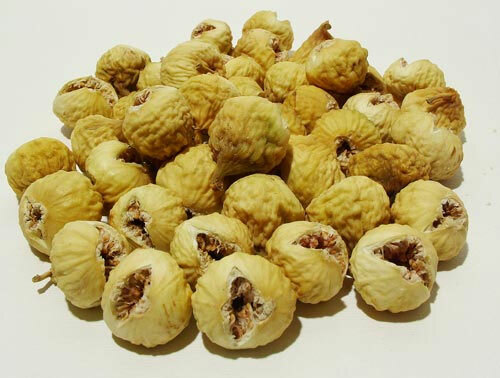 grade B: closed mouth dried figs belong to this grade have brown and gray color and the size of them is about 14 mm.